SKU: n/a. Category: Poultry roasters. 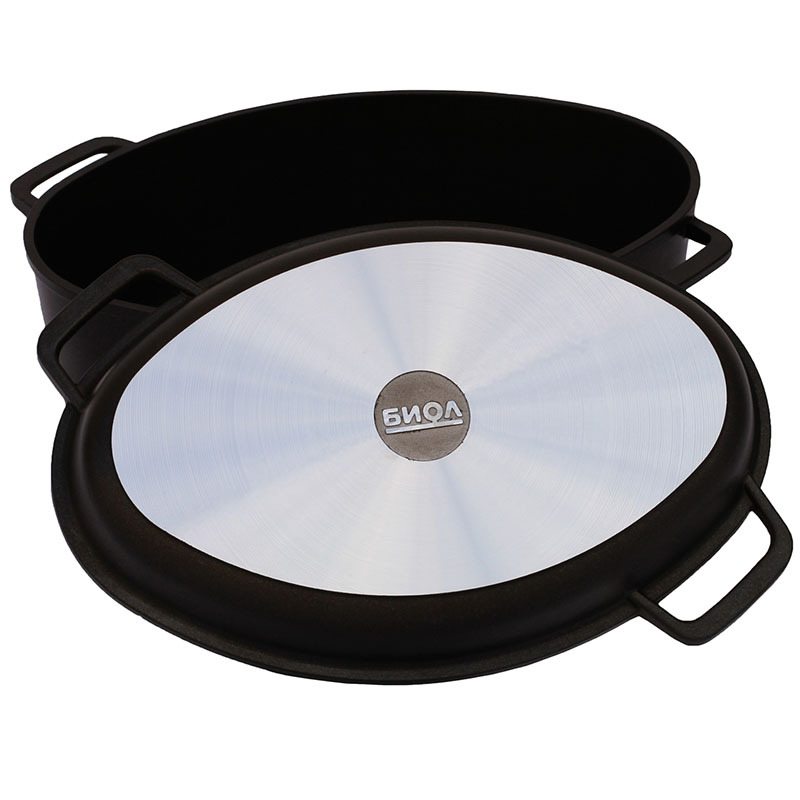 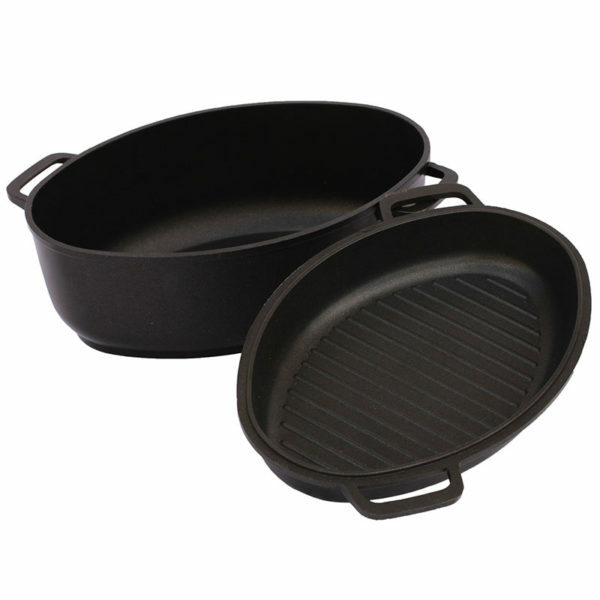 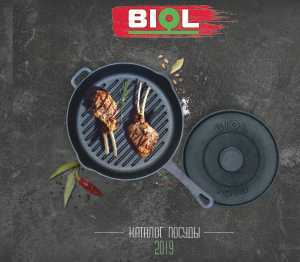 Thanks to the thick walls, a 4 l. roaster TM “BIOL” with a thickened bottom and a frying lid will keep your dishes hot for a long time. In the roaster you can bake poultry, meat, make a delicious biriyani or a roast. 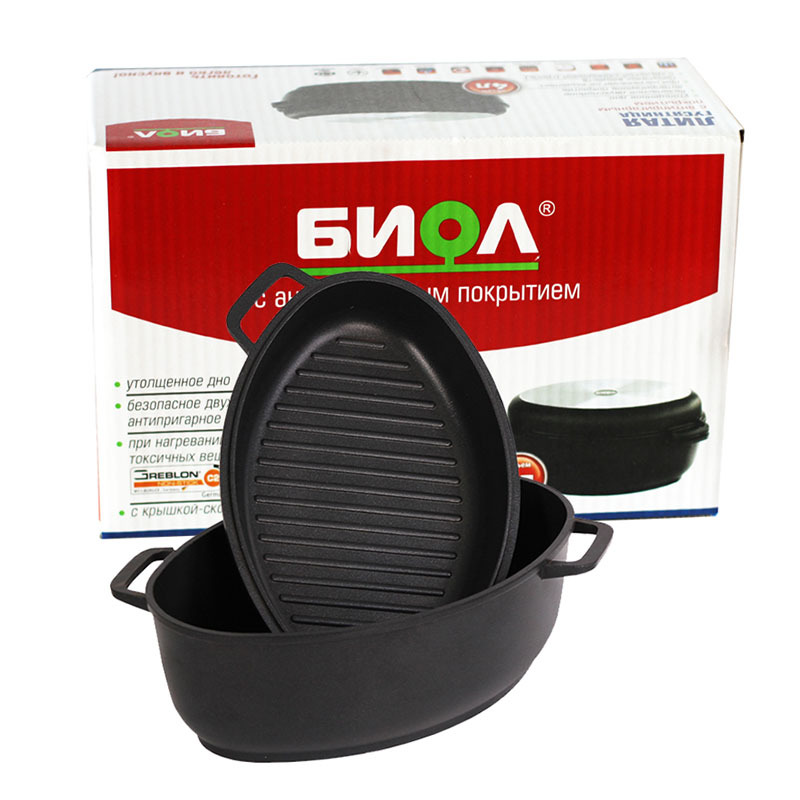 Food in such roaster will not burn and will not over boil.